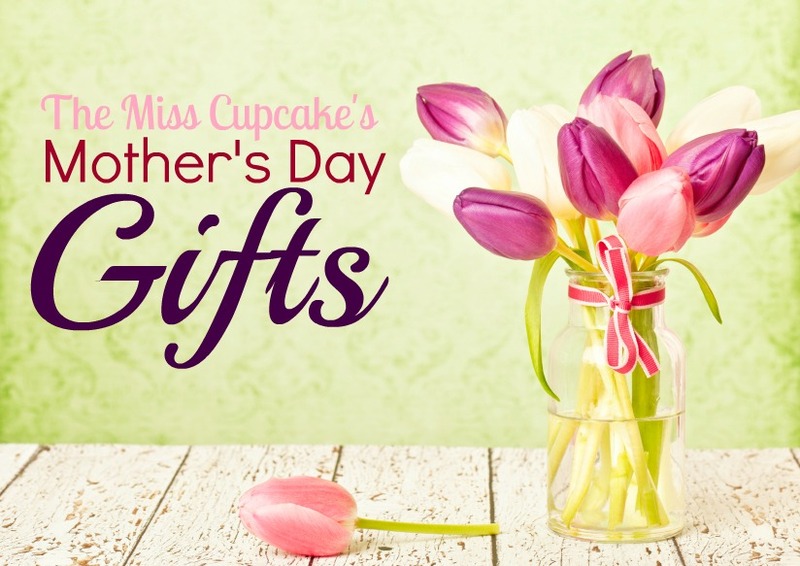 The Miss Cupcake Announces Mother’s Day Gifts! The time has come when we offer up our love and gratitude for our mothers. We thank them for all of the diapers they have changed, the sass we have given them, and meals they have cooked. This has traditionally been celebrated with gift of roses, tulips, breakfast in bed, and the occasional gold necklace. However, another time has also come. The time that calls for a gift that’s different, unique, and tastes phenomenal. The time has come to order your Mother’s Day Gifts from none other than……The Miss Cupcake! What’s on the menu, you may ask? Baskets will be available Saturday, May 12th or Sunday, May 13th. Delivery is available for a small fee.